On Aug. 1, 2017, I joined University of Houston-Clear Lake as its fifth president, a job for which I’ve been preparing since my first position in university administration more than 15 years ago. It is an honor to be here, and I’ve arrived at UHCL at the right point in its history and in my career. 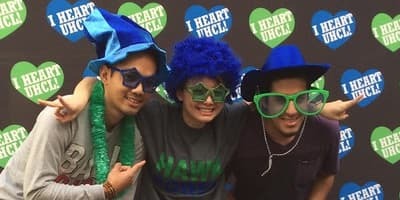 Designated a Hispanic-Serving Institution, UHCL embraces and welcomes diversity. Veterans, international students and first-generation college students – of which I am one – can all find a home here. UHCL will deliver on its growth potential with the addition of four major buildings, including the STEM and Classroom Building, Recreation and Wellness Center and a new residence hall at UHCL and the Health Sciences and Classroom Building at UHCL Pearland Campus. I am honored and humbled to shepherd UHCL into the future. I applaud the vision of those leaders before me, especially my predecessor, Dr. William A. Staples. He has left an enduring legacy. From expanding the university to include its first freshman class to adding University of Houston-Clear Lake at Pearland, Dr. Staples, with your support, led the university in the right direction for continued success. When I was offered this presidency, I was thrilled at the opportunity. 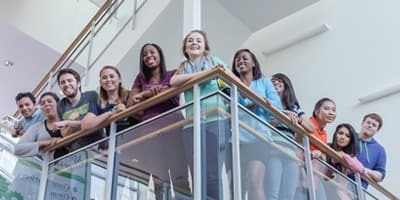 I know I have work to do to address the many challenges facing not only UHCL, but higher education in general, including increasingly complex technology, which can be both transformative and disruptive; encouraging and welcoming diversity; making education affordable and accessible to all; and continuing to develop our faculty by making sure they have the time and money for research and educational opportunities. I count on your support and assistance in addressing these issues. 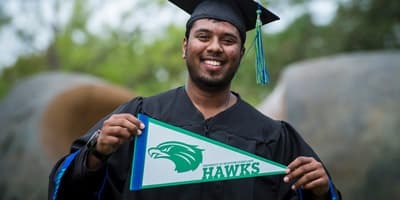 Our UHCL mission provides a great foundation to propel us into the future, especially reminding us that UHCL is a student-centered, community-minded and partnership-oriented university. All of you are a part of that mission and helping UHCL stay true to it. Thank you for being invested in the success of UHCL. I hope to meet with all of you as we move forward on our journey together.